Nadella says next Microsoft phone will be the "ultimate mobile device"
Microsoft hasn’t had much luck when it comes to smartphones. 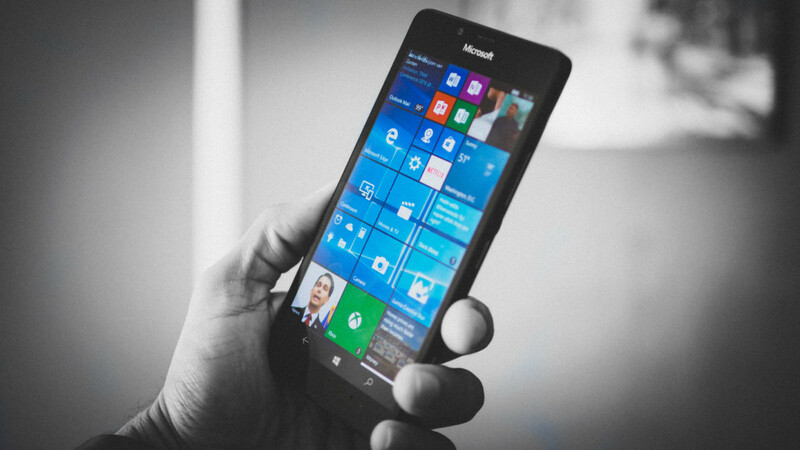 Windows phones are a tiny part of the market, even though Microsoft continues to advance its mobile OS, and there have been a handful of flagship devices. In other words, Microsoft wants to pave its own path. He explained that the company has focused on a specific set of customers and capabilities so far, as seen in the enterprise-focused HP Elixe x3, which can connect to a monitor and keyboard and serve as a mini PC. We’re likely to further iteration on this concept, as Windows Phone is expected to gain support for x86 emulation – running legacy Windows apps – in an update to the OS late next year next year. Which is, coincidentally enough, around when the Surface Phone is supposed to arrive. For all its failure is in the mobile market, if Microsoft’s ever been in a position to make a change for the better, it’s now. It’s Surface computers are actually selling quite well now, not to mention the myriad of clones they’ve inspired. The Surface Studio was met with a lot of hype and acclaim, and copycats will follow. Now Microsoft just has to deliver on a truly exciting phone. Easier said than done.